A guaranteed way of enjoying reading & encouraging young people to engage with their chosen text. During Book Clubs, we share ideas, interpretations and discuss aspects of the book. Children learn through active participation in discussion, classwork as well as homework. Our Book Clubs take place in the form of Literature Circles, where every week the learners are given a specific role and responsibility (e.g. to illustrate a certain scene, to look up the meaning of particular words, to research the context of the book) thereby building comprehension, reading skills and contextual knowledge. P450 per month, excluding the price of the book (purchased separately from Exclusive Books). A multi-sensory approach to turn your Little Reader into a Great Reader. Your child’s reading journey begins at birth and in fact, learning to read starts long before a child enters primary school. In these classes, we teach pre-reading skills through active cognitive strategies, sound & letter games and other activities to improve reading fluency and comprehension. 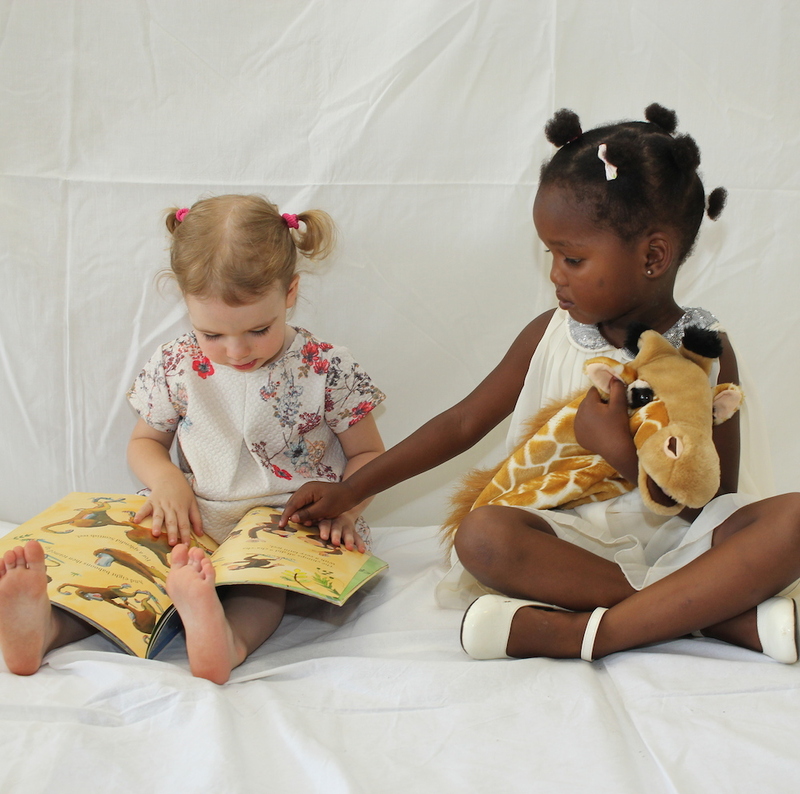 Language activities such as songs, music, rhymes & storytelling as well as sensory play activities and the use of technology are just some of the strategies we employ – giving your little learner a toolbox of reading skills and strategies.